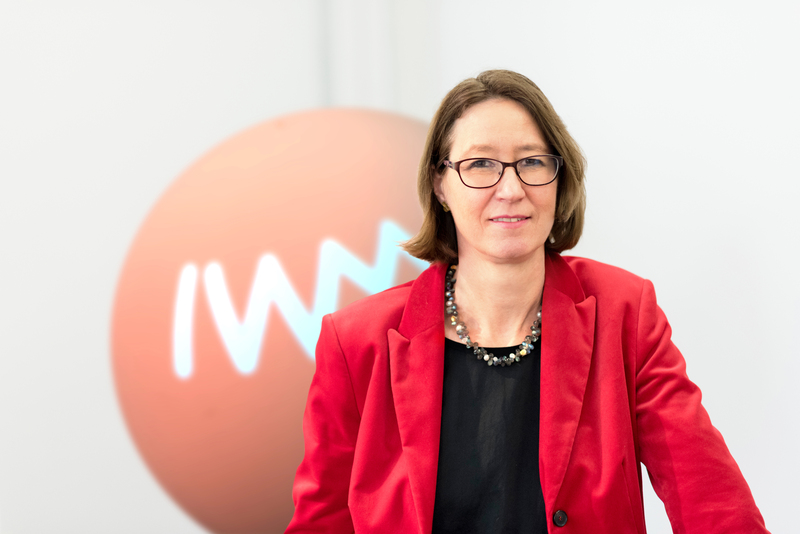 Ulrike Cress has been director of the IWM since 2017 and is a full professor at the University of Tübingen, department of psychology. She studied psychology at the University of Tübingen (diploma 1993), received her doctorate with a dissertation about self-regulated learning in 2000, and habilitated in psychology with a thesis on the information-exchange dilemma in 2006.In her lab Knowledge Construction, she researches social and cognitive processes that are relevant for the joint construction and usage of knowledge. Her research foci include Computer Supported Collaborative Learning (CSCL), Mass Collaboration, Social Software, Knowledge Management, Embodied Interaction , as well as Design and Evaluation of Media-supported Learning and Working Environments.